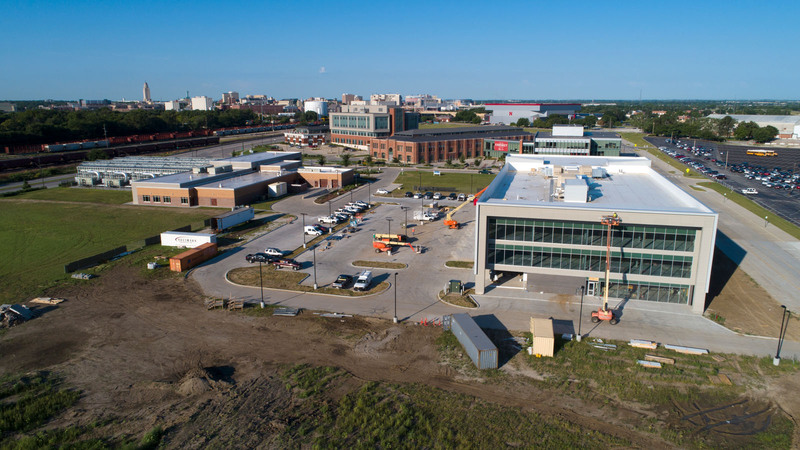 Nebraska Innovation Campus is reaping the rewards of thinking big. From supporting startups’ expansion, to becoming a community destination and offering facilities that draw international attention, the public-private innovation hub is fueling growth. Qinnan Yang, Nate Korth and Mallory Van Haute conduct research in the Nebraska Food for Health Center. A three-story, 80,000-square-foot building opened in September, creating more space after the first 380,000 square feet reached full capacity. The building is already attracting local, national and international companies. The Nebraska Department of Economic Development has been supportive in NIC’s foreign company recruitment efforts, Duncan said. Virtual Incision Corp., a biomedical company that joined NIC in 2016, plans to move into the building, which offers space for the faculty startup to expand its operations. 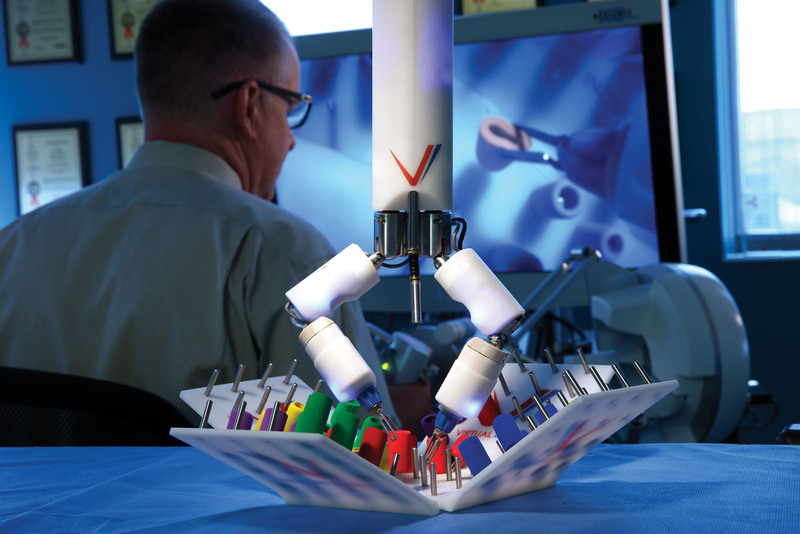 The new facility will include Nebraska’s first pilot manufacturing and prototyping facility as well as a simulated operating room and a pilot production facility for assembling the company’s miniaturized surgical robots. 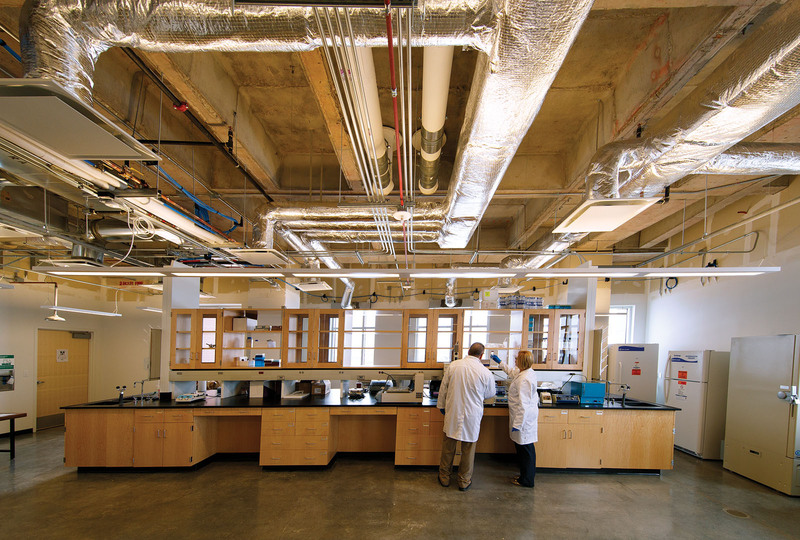 The Biotech Connector, the state’s first wet lab incubator, also opened in 2018. Designed to boost Nebraska’s biotechnology sector and create jobs, the 7,700-square-foot facility offers equipment, expertise and networking to startups. Faculty startup Virtual Incision joined NIC in 2016 and is expanding operations. A new 80,000-square-foot building opened in September 2018. 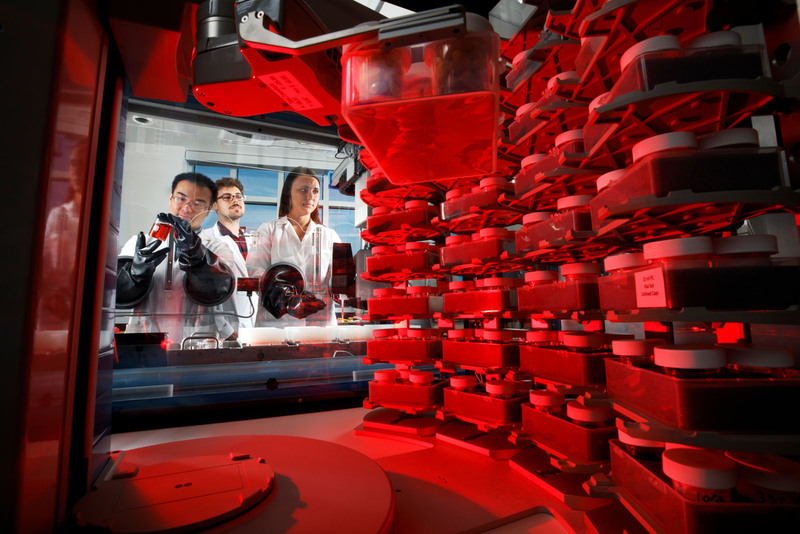 The Biotech Connector, the state’s first wet lab incubator, opened in March 2018. The Connector, a partnership between NIC, the university, Bio Nebraska, Invest Nebraska and DED, currently houses five companies. Established partners are expanding, too. Spreetail, an e-commerce company that moved to NIC in 2015, doubled its square footage this year to accommodate rapid growth. The space boosts capacity for the company’s internship program, which employs more than 65 interns, about 50 percent of whom are Nebraska students. NIC also is transforming into a community hub through initiatives that welcome people with diverse interests to participate in innovation. For example, Nebraska Innovation Studio, NIC’s collaborative makerspace, hosts a woodturning program that helps veterans adjust to civilian life. “The university provides an important connection between the state’s economy and growth. Together, researchers, industry and state leaders can broaden economic opportunities in Nebraska,” said Bob Wilhelm, vice chancellor for research and economic development. Biotech ConnectorDan DuncanIndustry PartnersInternational CollaborationNebraska Department of Economic DevelopmentNebraska Innovation CampusNebraska Innovation StudioSpreetailSunseo Omega 3Virtual Incision Corp.